We have added two popular features to Stuff over the past days. 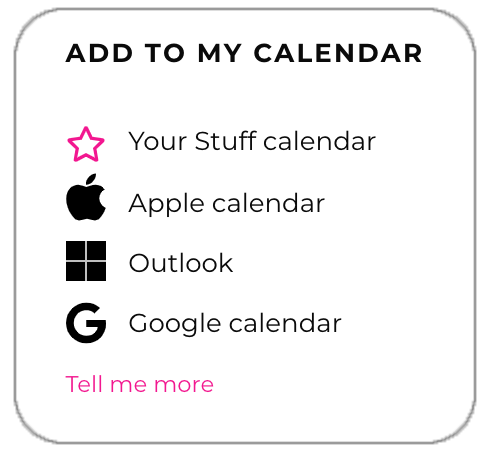 Read more about the “Add to calendar” feature. By popular request you can now comment on private invitations. Guests and Host can comment. No login or profile is required. You can check out comments on our 1st Birthday Party invitation.